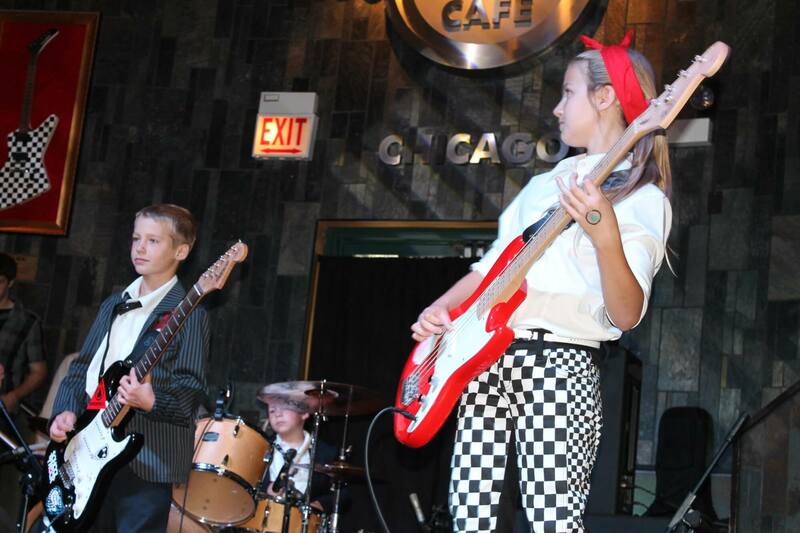 School of Rock Glen Ellyn’s music teachers are experienced musicians devoted to helping students attain musical proficiency. 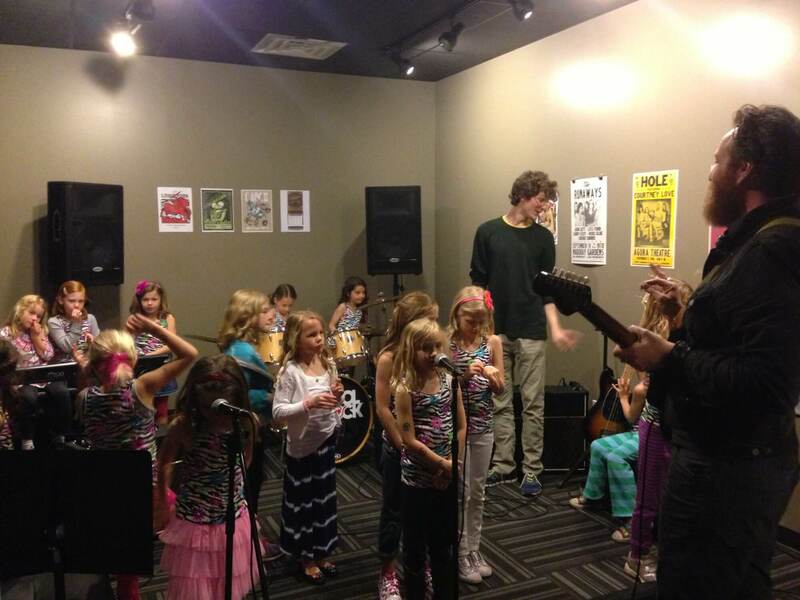 From singing to drums to guitar, our music instructors inspire and teach students to perform live. 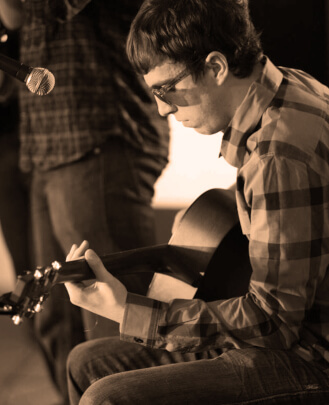 Sean Briskey is a guitarist, vocalist, songwriter and instructor based out of Chicago, IL. Currently, he performs frequently with Stampy, Great Sky Band, Shady Grady & the Nobodies and Northwest Corner. 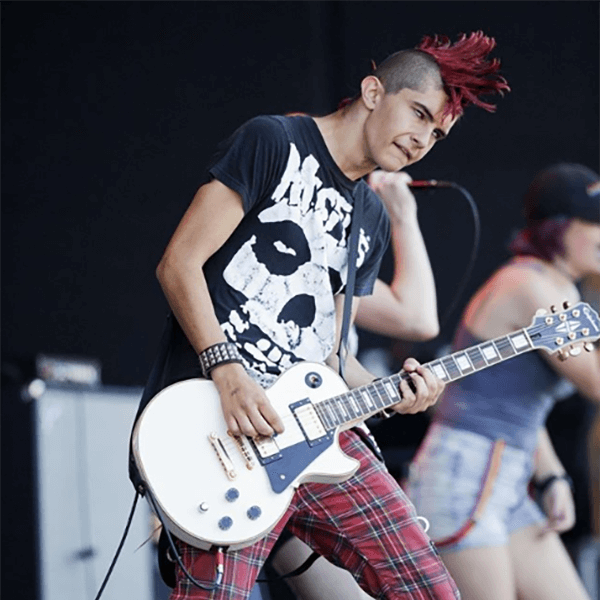 Sean was surprised with a guitar at the age of 10 by his father and has not looked back since. 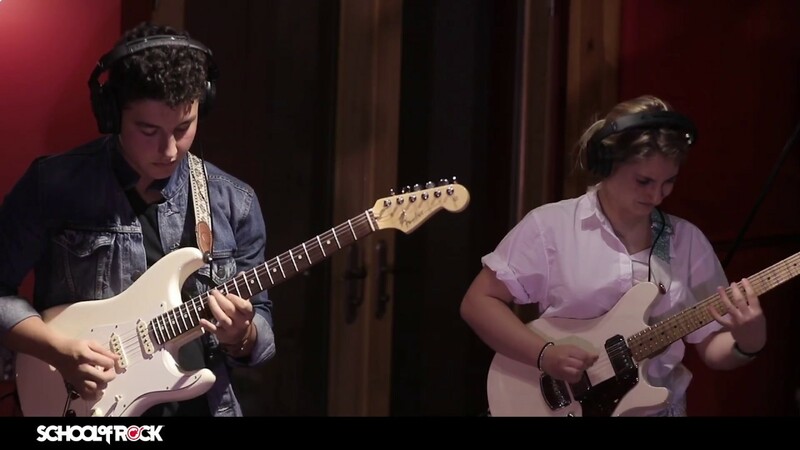 He co-wrote and recorded his first album when he was just 16 years old. By the time he was a senior in high school, he had already performed at many notable Chicagoland venues and shared bills with national touring acts such as The Alan Parsons Project and The Ides Of March. 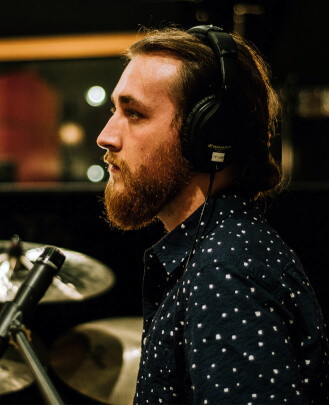 He gained a tight grasp on music theory and multiple genres/styles while studying under Chicago jazz giants Kyle Asche, Pat Fleming, Anthony Molinaro and Victor Garcia while at Loyola University. 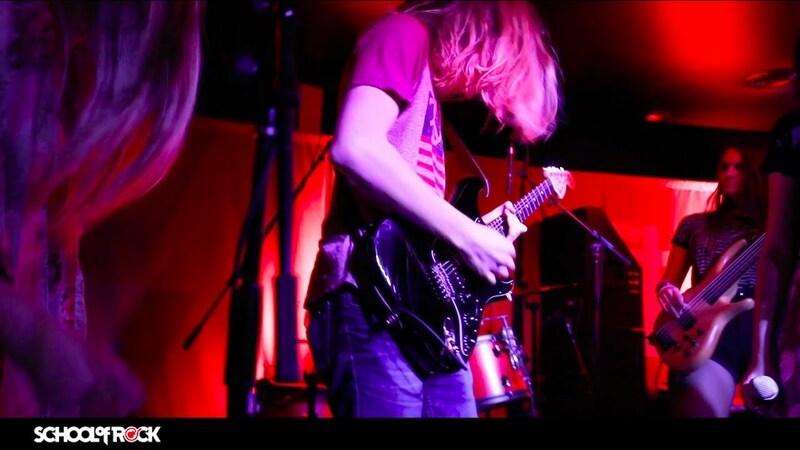 After completing his degree, Sean went on to teach guitar and ensemble performance for a few Chicago music-based companies before landing his current position with School of Rock Glen Ellyn. 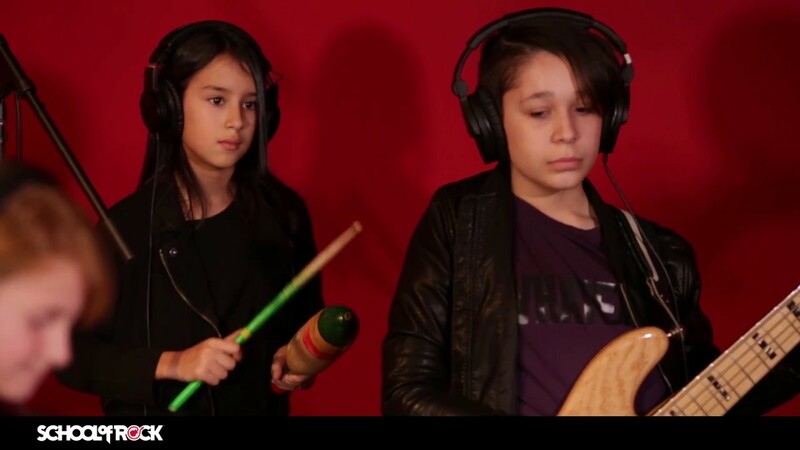 Laura Lopardo's immersion into a life of music began at a very young age. Some of her earliest memories are of her family jamming late into the night, and she joined in on the top harmony as soon as she could. She began studying music in earnest by seven, and at 10 was studying classical and opera, spending much of her teens onstage pursuing her love of musical theater. 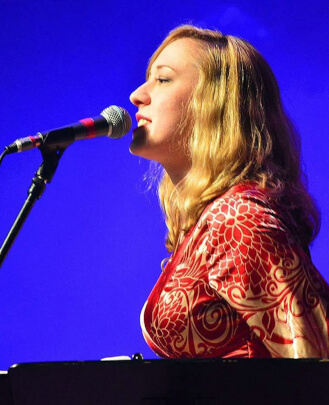 She went on to pursue a music major in college and began honing her performing chops in local open mics and cover bands. 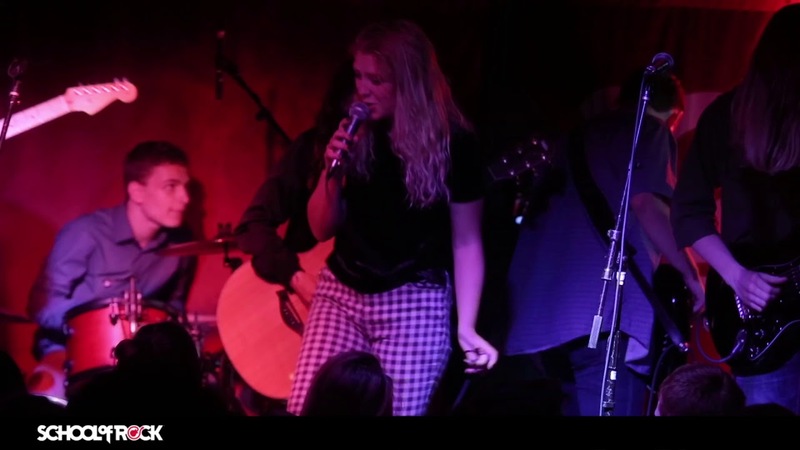 Currently, she's providing vocals and percussion for Journeyman, a tribute to Eric Clapton, and several local bands including Ring Of Music and The Mid Knights. 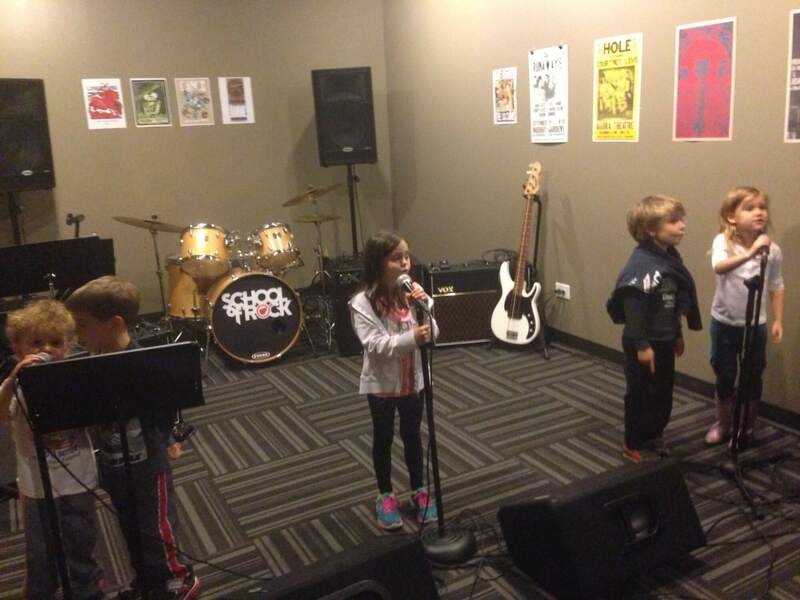 Teaching and directing have always been a passion of hers, and she's proud to have been able to call School Of Rock Glen Ellyn home since 2013. 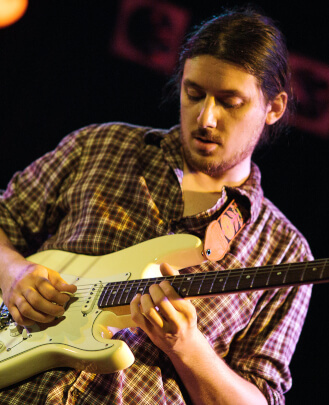 Zachary is a graduate from Elmhurst College with a Bachelor′s Degree in Jazz Studies and Music Business. 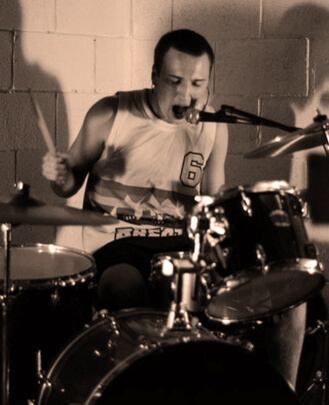 Originally from Rockford, Illinois, Zach has been playing in bands since he was in junior high. He has experience playing and recording with bands of all genres, including rock, country and jazz around the Rockford and Chicagoland areas. Artists that Zach has played with include Doc Severinson, Dee Dee Bridgewater, Bloom, Nat, Nashville Electric Company and more! 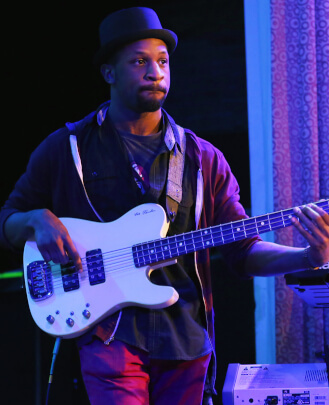 Sheldon Dukes is a seven-year professional bassist in the Chicagoland area. 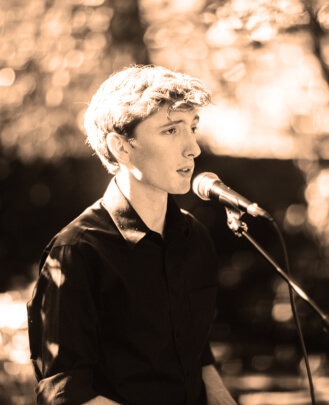 He’s well-versed in playing a large variety of musical styles such as rock, jazz and pop. He’s performed on many stages, including the United Center. He has performed with a variety of different artists, one of them being six-time Grammy Award winner Bebe Winans. 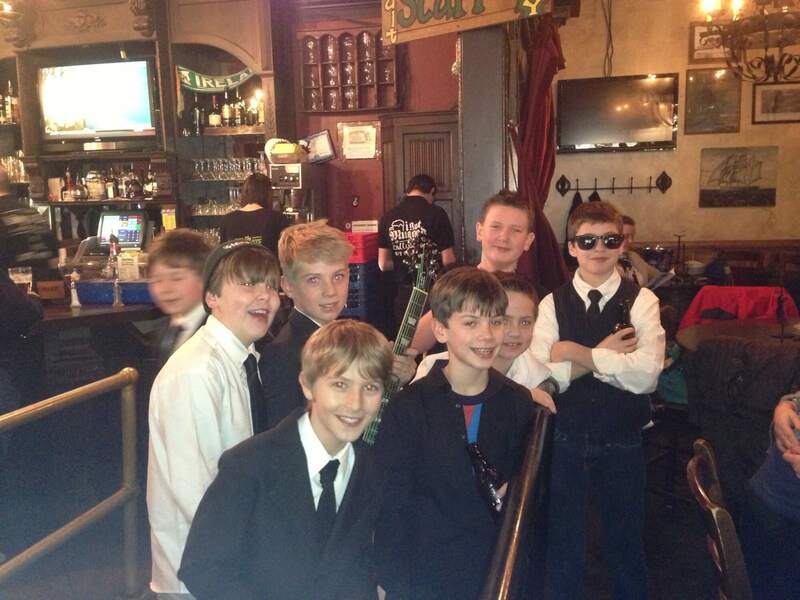 Brian Horn is a Paul Green School of Rock alumni and attended School of Rock Chicago when it first opened in 2006. He attended Benedictine University and received his Bachelor’s Degree in Music and Graphic Design. After college, his band, Ashenco, recorded an album with Colin Peterik (the son of Jim Peterik from Eyes of March). Brian sat in and played with bands such as Red Rose, Dub Foundation, D.O.V.E. Muzik, The Honey Badgers, and The Wailers. 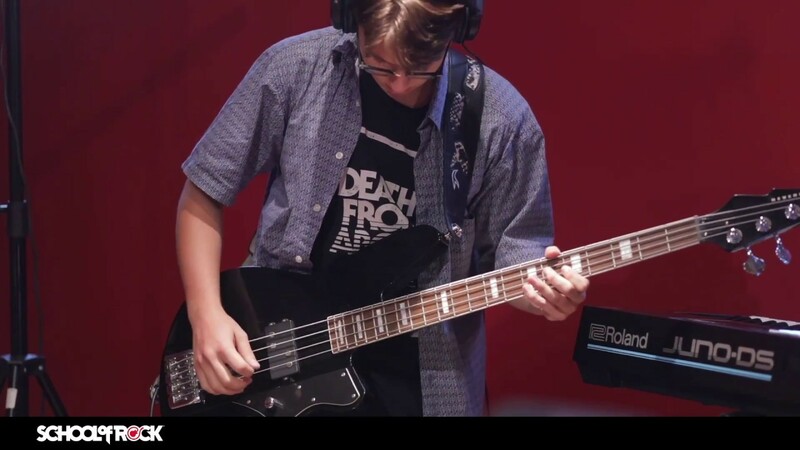 His passion for music and for School of Rock serves to inspire future musicians to be the best that they can be. David’s passion for drums was ignited when he witnessed a rock concert at a middle school talent show in his early teens. He finds an immense amount of joy in teaching and bestowing just a little sliver of his wild musical mind into the hearts and souls of his students. 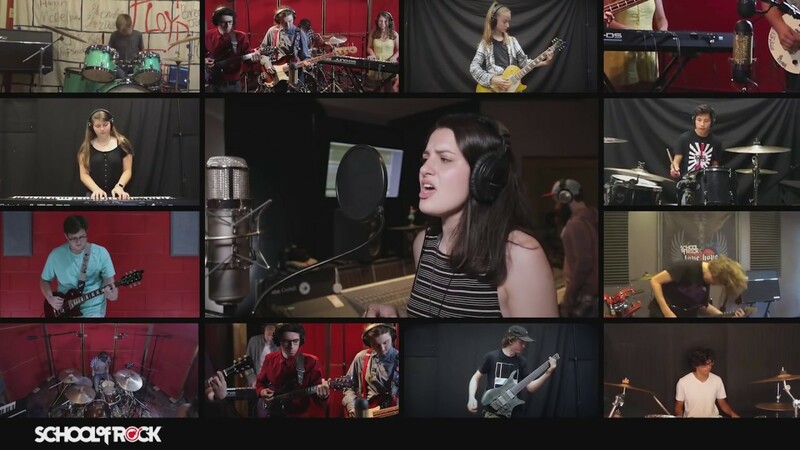 He believes School of Rock is a perfect avenue for his love of teaching music, as it’s a place that really embraces individuality. He finds great pleasure in meeting each and every new student, learning about their unique perspectives on life and music and how he can help expand their understanding through a shared love of music. 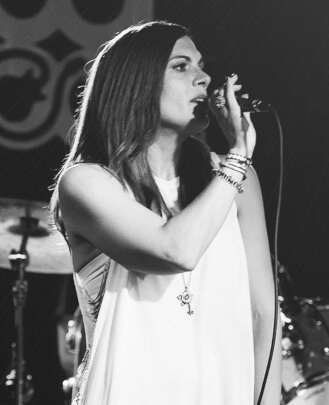 Elisabeth is a graduate of the University of Illinois Champaign-Urbana with a degree in Music Education. She was a five-year member of a steel band where she played any genre from calypso to classic rock. 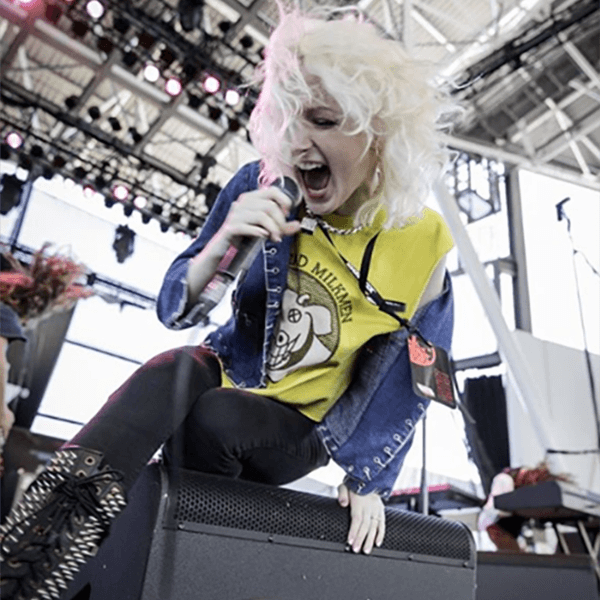 She is currently performing as a guitarist and songwriter in the Chicagoland area and wants to prove that pop-punk isn't dead. She has been teaching private and group lessons in guitar, bass, ukulele, world percussion and even music technology for over five years. 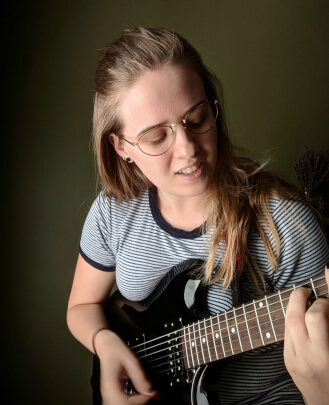 Some of her achievements include playing cover songs on guitar at a juvenile detention center, teaching Ableton Live at a high school level and developing a ukulele curriculum for elementary schoolers. 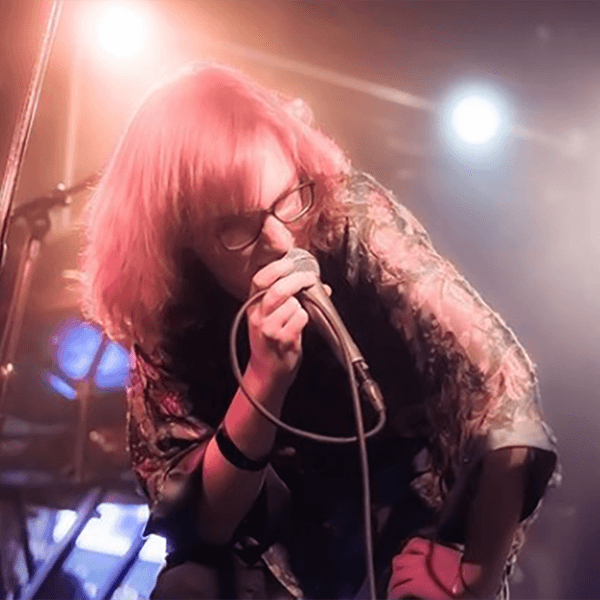 Eric has spent the majority of his life as a performing musician, playing in a handful of bands spanning multiple rock sub-genres for the better part of two decades. 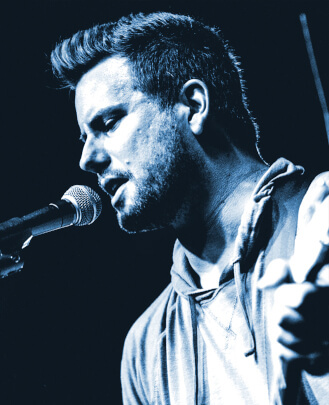 He's performed at renowned venues like House of Blues Chicago and Bottom Lounge with his current band, 7 Corners, and also done graphic design work for musicians across the country including the logo design of rock band XEB (comprised of founding members of Third Eye Blind). He also served as a co-leader of the Chicago division of 30 Seconds to Mars' street team, where he collaborated with Virgin Records on marketing and promotion, as well as the distribution of promotional materials. 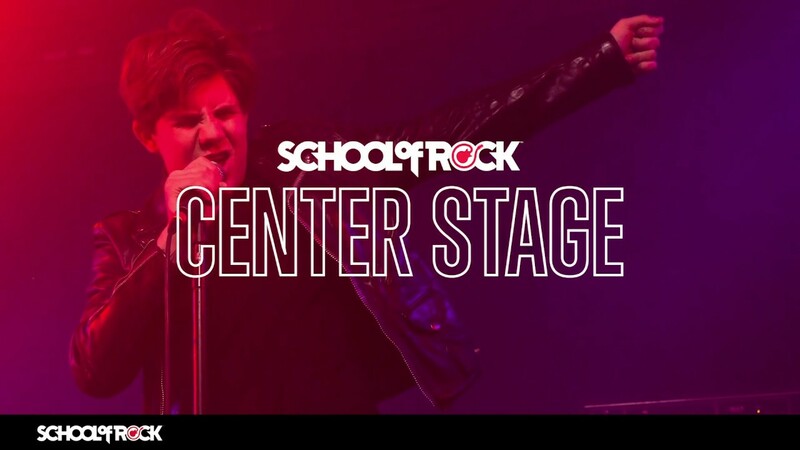 After receiving his Bachelor’s Degree in Music Business from Full Sail University, he fell in love with the idea of being a part of School of Rock, where he could put his lifetime of experience in the music industry to good use. He is absolutely thrilled to be able to share his passion for music and his insights about the music industry with the kids who will become torch-bearers for the local music scene and beyond. 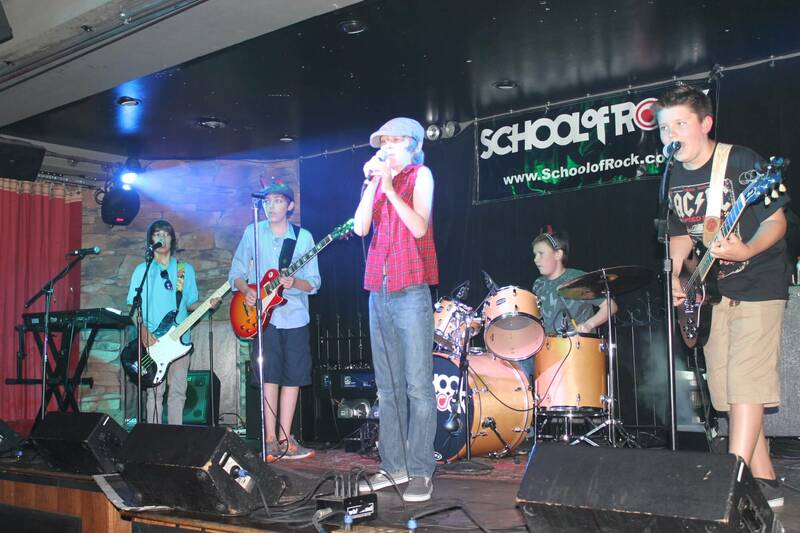 Tina Schmidt’s journey with School of Rock started as a parent of two awesome boys that began attending the day the school opened its doors in 2013. She saw firsthand how unique and special the program was through the eyes of her sons. 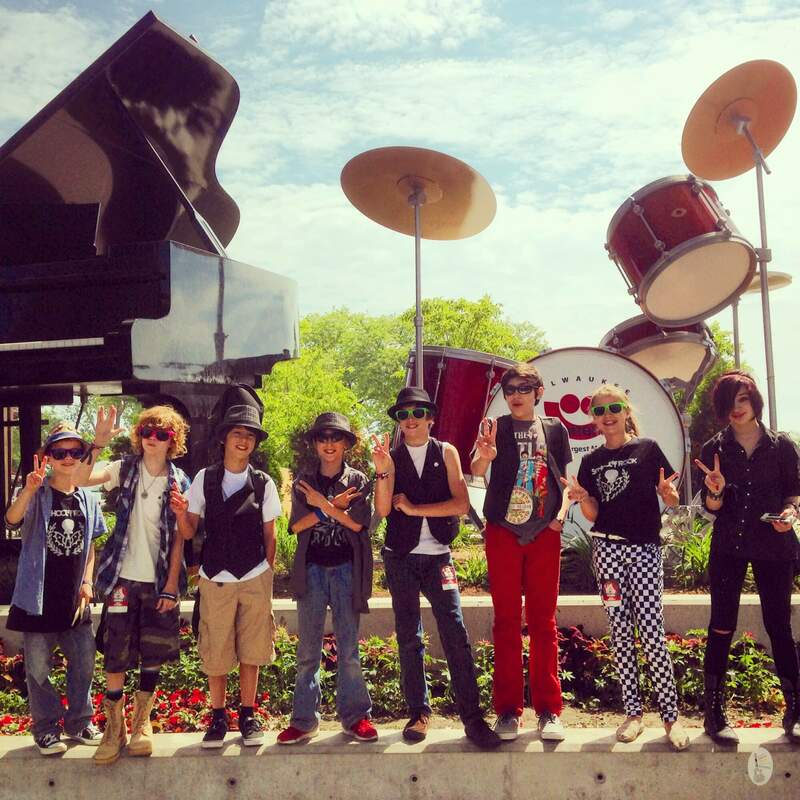 Sharing their excitement about music that is so close to your heart and being part of the great opportunities they were experiencing, School of Rock Glen Ellyn became home. 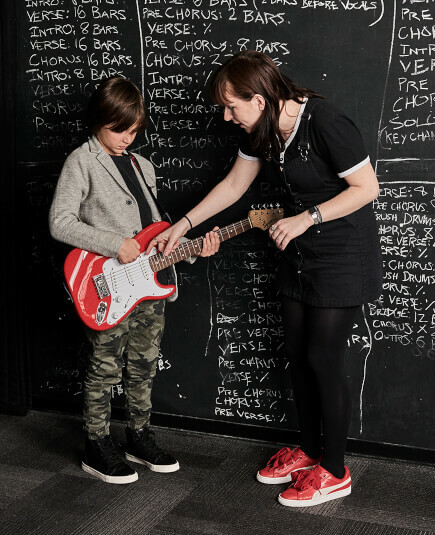 She knew from that moment that her background in education and her lifelong passion for music could truly come together at School of Rock. 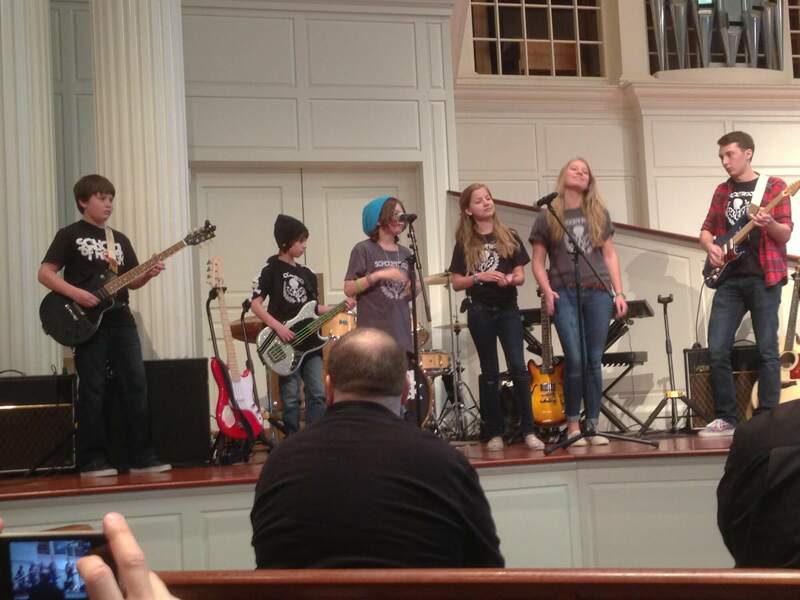 So when the roles of Studio Coordinator and Little Wing Instructor presented themselves, it was a perfect fit. With a Bachelor’s degree in Early Childhood Education from Northern Illinois University and a Master’s Degree from University of Illinois, Chicago, Tina is no stranger to working with children of all ages. Being an educator, she understands the importance of music education and all the rewarding benefits it has to offer. When she is not busy playing Tetris with the students’ schedules and helping to keep the school running smoothly, you can find her engaging the youngest of rockers in the Little Wing program and instilling a love for music and learning. Xander has been playing piano ever since he was old enough to reach the keys. He is currently the worship coordinator at Jericho Road Church, and couldn't be more excited to be teaching at School of Rock. He is an alumni of Wheaton College and served as their gospel choir’s pianist, as well as a vocalist in their concert choir. The only thing he loves more than making music is helping others do so. 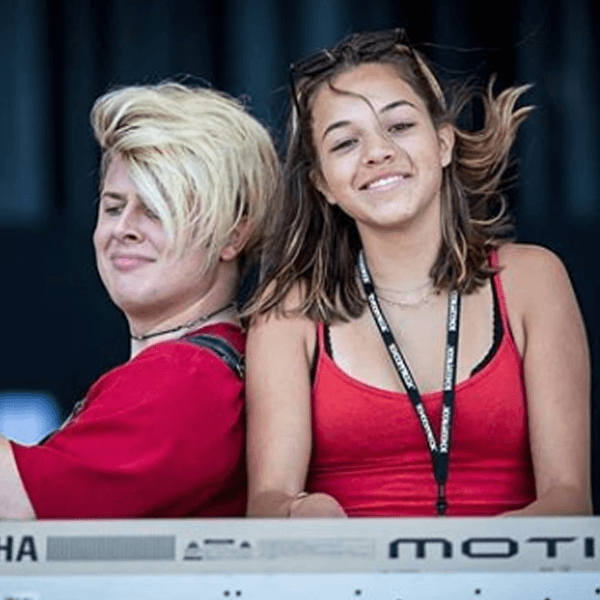 His former piano and voice instructors instilled in him a deep love for music, and he strives to pass on this same passion to his students at School of Rock. 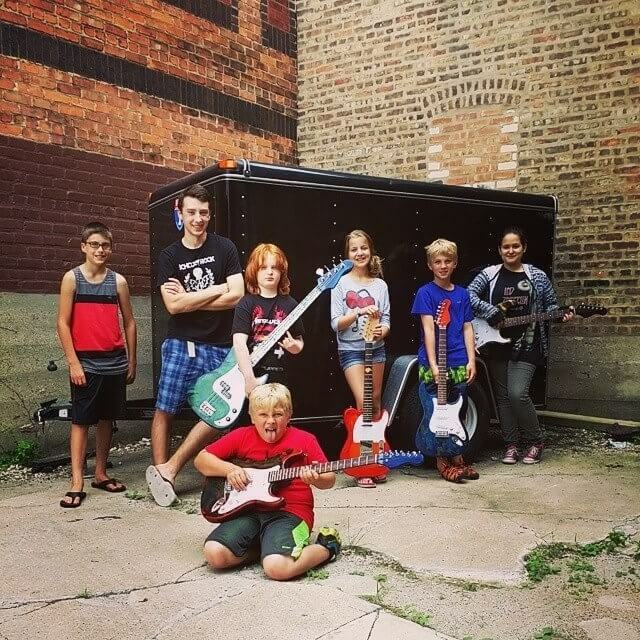 GEMBA, SOR Glen Ellyn Plays Summerfest 2014! 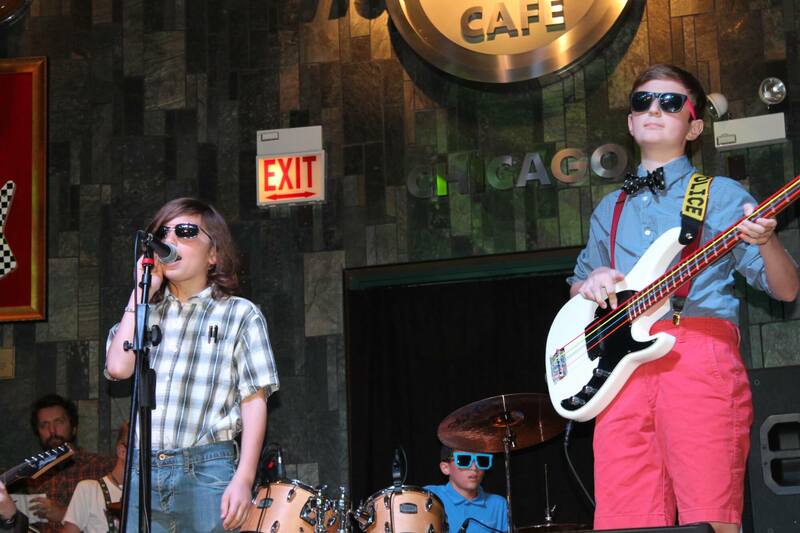 Nerd Rock at the Hard Rock Cafe!